The Blues Beatles is a favorite around here, and this video features the band performing a concert live at Vicentina Aranha Park in Brazil. Once again, Bruno Falcão handles the bass (and some backing vocals) on the band’s unique covers of Beatles tunes. Readers always get a kick out of the Blues Beatles and their re-imagined covers of Beatles’ tunes (we do too). 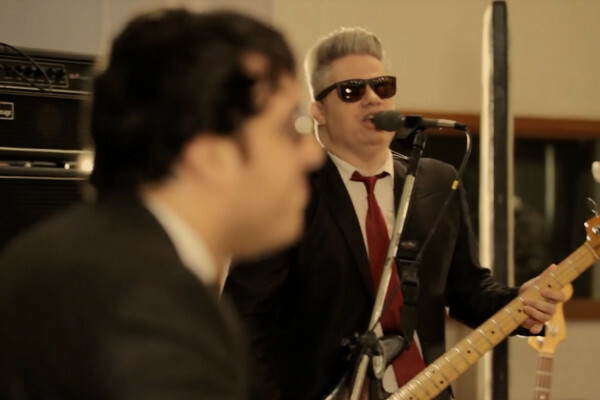 Here’s the band performing “Love Me Do,” with some excellent bass playing and backing vocals by Bruno Falcão. I’m also digging the organ and the sax on this one. 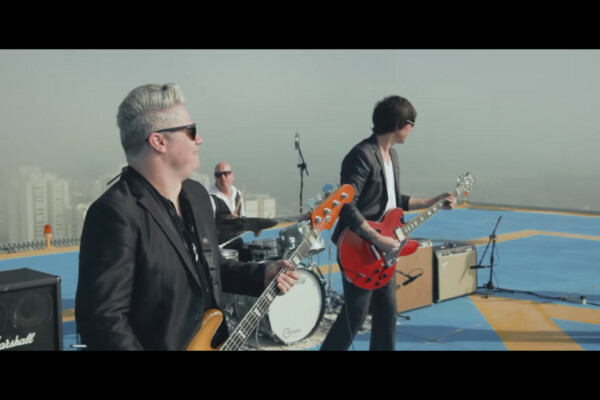 The Blues Beatles are back with another video, once again doing their own thing with a classic Beatles song. 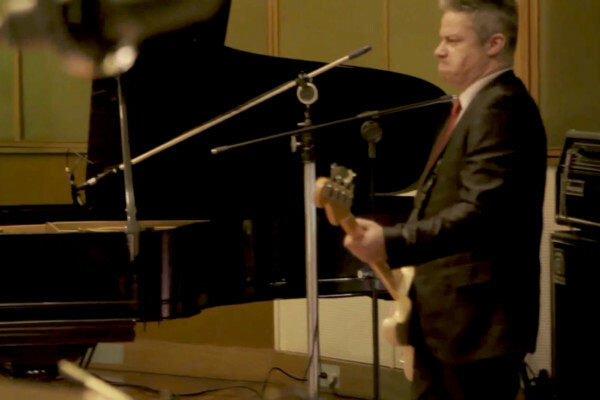 In this clip, they take on the Beatles’ 1964 hit, “Can’t Buy Me Love.” As always, Bruno Falcão lays down the low end. We first featured the Blues Beatles back in July, with their special arrangement of The Beatles’ “Yesterday.” That video was quite popular, so we decided it was time to share another. 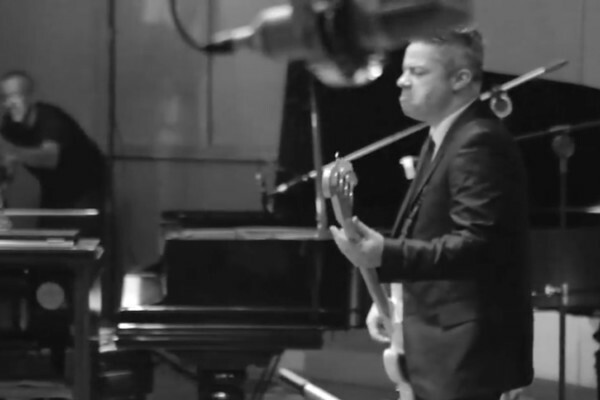 This time around, they take on “Ticket To Ride,” in a live performance. Once again, Bruno Falcão handles the bass on this bluesy cover. I discovered the Blues Beatles on Facebook, and I’m glad I did. As their name suggests, the band takes classic Beatles tunes and turns them into blues arrangements. 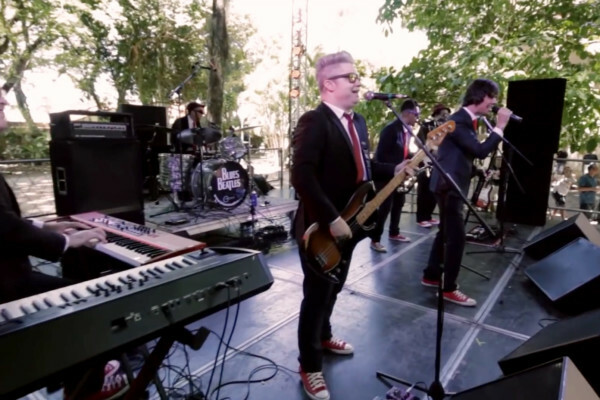 Anchored by bassist Bruno Falcão, the band performs in various concert halls in Brazil – and thankfully shares their work on Youtube too.